56 ft x 22 ft Individual Bespoke Lodge constructed to a very high standard, timber frame with plastered walls and excellent insulation. 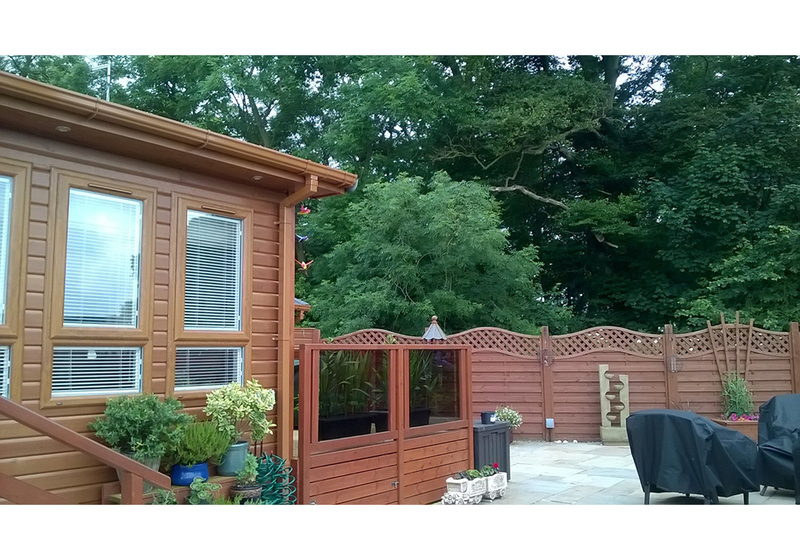 Large balcony to front wrapping around one side with wide access to lodge, separate Juliet Balcony to rear. Balconies are constructed of wood with smoked safety glass inserts. 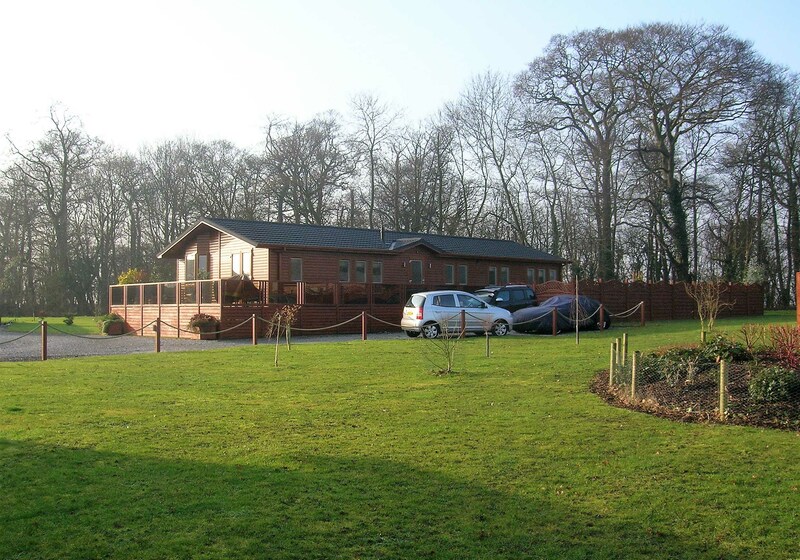 Large green areas with trees planted to either side of the lodge and woodland to the rear. ENTRANCE /UTILITY Main entrance door. Wall and base units to one side with integral washing machine and tumble drier. Inset Double cloaks/ storage cupboard. LOUNGE DINING AREA L shaped. Windows to three aspects, Bay widow and French doors leading to large front patio. Surround sound system with speakers inset discretely into ceiling. 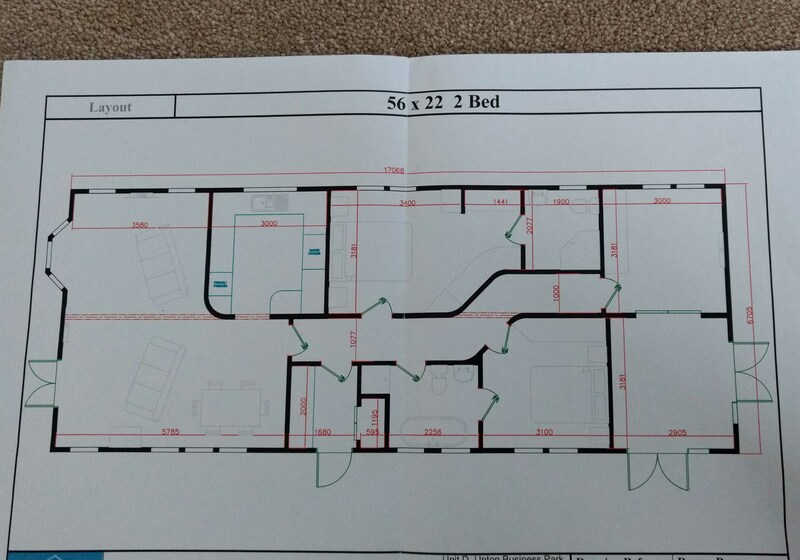 Can operate in lounge and bathroom or separately to each room. Living flame gas wall fire. KITCHEN Window overlooking green area to side and woodland. High standard wall and base units to three sides. Integral fridge/freezer and Dishwasher. Rangemaster cooker with hood. Tiled splash back above cooker and all worktops. Fitted commercial microwave, Breakfast Bar with seating Extra lighting under wall units and to plinths. Heater fitted to plinth. HALLWAY Provides access to all rooms and has feature curved walls. BEDROOM ONE Windows overlooking green area and woodland. Presently houses a king size bed. Large bedside cabinets to each side with draws. Tall fitted drawer unit Fitted floor to ceiling wardrobes with hanging space shelves and drawers, mirroring both sides of walls leading to en suite providing a dressing area. Integral dressing table set in one run of wardrobes with power and lighting . Dressing table mirror has double doors concealing a hidden shelved unit. Wall TV point. MAIN BATHROOM This room can be used as a Jack and Jill en-suite with bedroom two. Fitted base unit with double doors, shelf and feature hand basin and tap. Free standing feature bath with freestanding feature tap. Inset fitted shower with glass pivot door. BEDROOM THREE This room is presently used as a music room. Surround sound system with speakers professionally fitted discretely into ceiling. Floor to ceiling fitted wardrobes to one wall with hanging space and shelves. Bi-fold doors leading to bedroom four. BEDROOM FOUR This room is presently used as a sun room. Windows looking into courtyard. Also french doors leading onto Juliet Balcony into courtyard and facing woodland, TV point. The Lodge has a large private Indian Stone courtyard, incorporated within this is a feature stone dragonfly design. 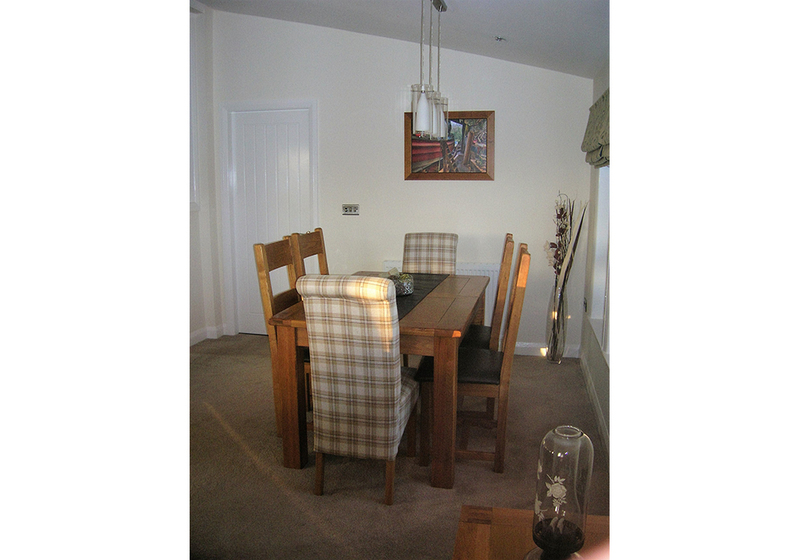 There is ample room for a large dining set for BBQs and room for seating for large parties. Exterior power points and water point. Automatic and manually operated exterior lighting to lodge. A large shed with electric points. The courtyard and lodge entrance is enclosed with high fencing and gated access from private parking area which easily holds four cars. All windows are Double Glazed and have commissioned made to measure Curtains or Roman Blinds. 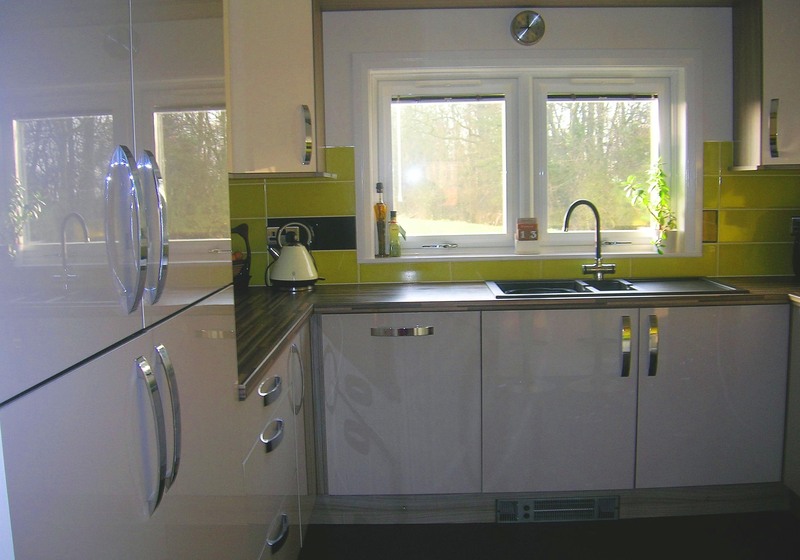 In addition each window and door have commissioned integral fitted Venetian blinds. Central heating is piped LPG gas. All lighting is LCD, All tv points are designed for sets to be fitted to walls. Worcester Boiler MT10. The lodge is under guarantee to April 2017, Gas certificate to November 2017 and site fees are paid to February 2018. 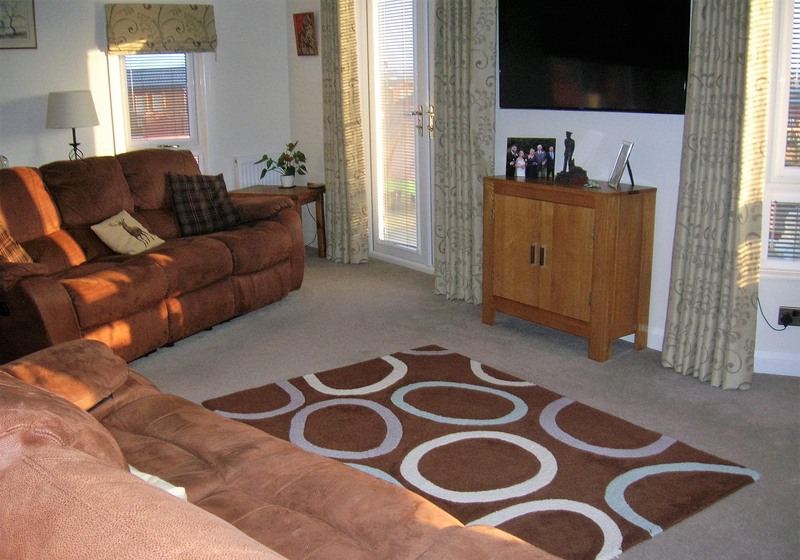 We would highly recommend viewing of this individual Lodge which has been finished to a high standard throughout. Burton Constable Holiday Park is a wonderful location in the East Riding of Yorkshire with its easy access to the Yorkshire coast, Hull city of Culture 2017, York and Beverly and very deserving of its many awards. Burton Constable Holiday Park, established in 1968, nestles in 200 acres of countryside within the East Riding of Yorkshire with its easy access to the Yorkshire coast, Hull city of Culture 2017, York and Beverly and very deserving of its many awards and five star tourist board rating. 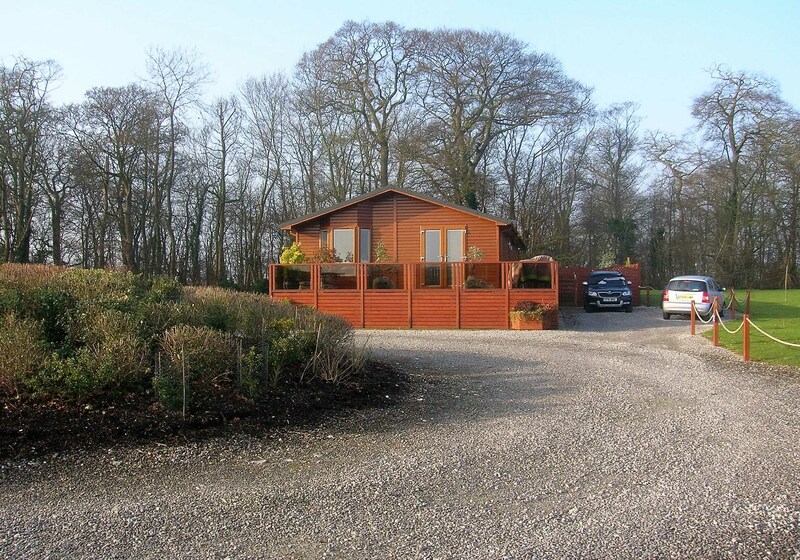 Caravans and Lodges are all privately owned and maintained by individual families. The park has two large fishing lakes, a lodge park, which can be used for 50 weeks of the year. Caravans and a separate seasonal touring park. 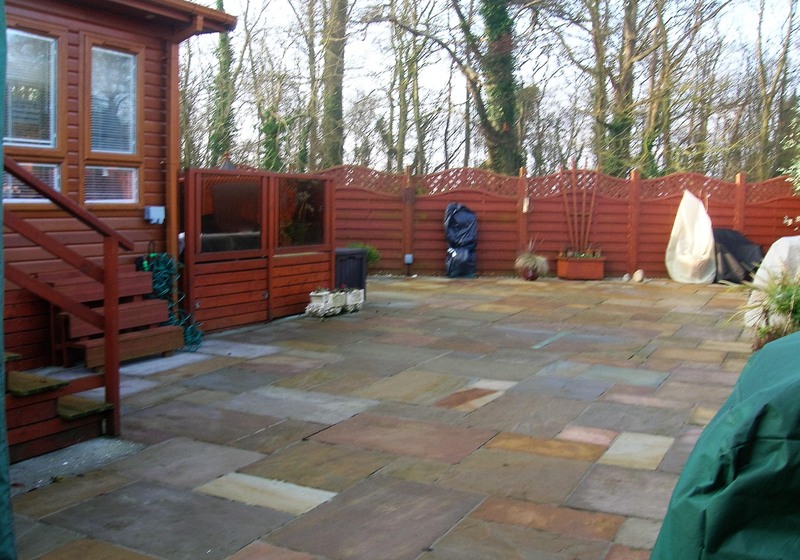 It is very well designed with woodland, planting and expansive green areas . 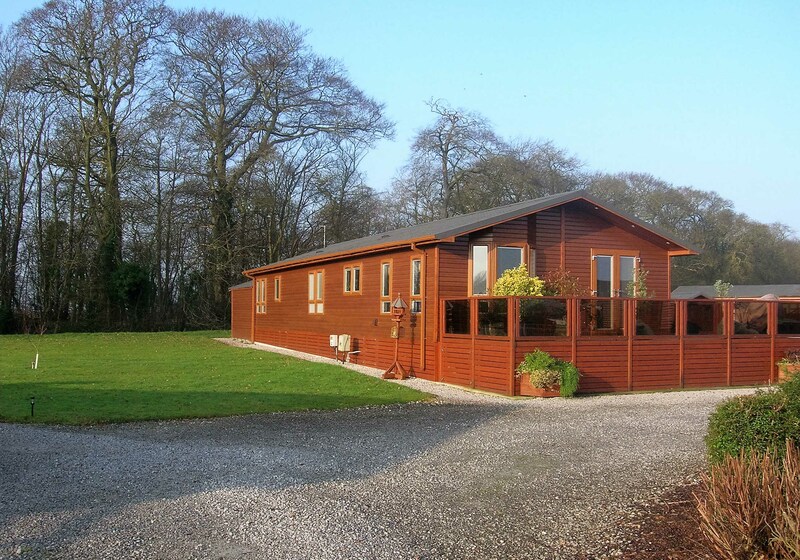 You also have the benefit of an onsite shop, snooker room and woodland walks. Entranced by a stately drive through parkland to the Gatehouse where you pass through security gating. 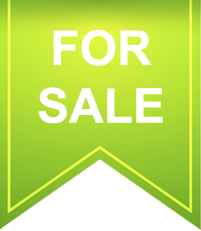 Adjacent to the fishing lakes is an unobtrusive and pleasant Club House. The Lakes and Club house are overlooked by the magnificent stately home of Burton Constable Hall, a short stroll away from the holiday park through Capability Brown's glorious landscaped park. Sproatley although small has two Public Houses, a Post Office and general store, village primary school and church and an Asda store in the next village. A wonderful place to stay and explore the coast, the many historic towns and villages around rural East Yorkshire, or the vibrant and historic maritime city of Kingston upon Hull-the 2017 City of Culture.